Sat. 6/20, 3pm: He holds a deep “Latin Americanity” sentimiento at his heart. Son of Paraguayan and Mexican parents raised in Canada, Boogat embraces his heritage creating fearless rap poems, MC and electronic cumbia among his musical choices, sung in Spanish and French. 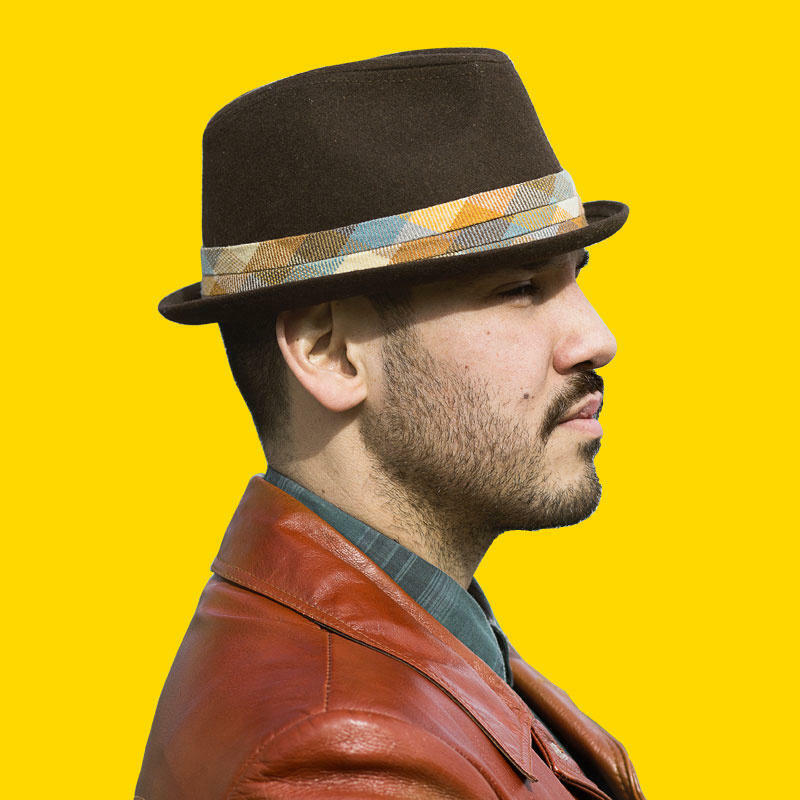 On RAÍCES, we talk with Boogat about his performance Saturday, June 20th in the Summer Music Festival at the San Juan College (Farmington, New Mexico) where he´ll play with musicians Serge Nakauchi Pelletier (Guitar & Sampler), Ian Lettre (Drums & Back Vocals), Étienne Lebel (Trombone & Trumpet). Boogat won Two Félix awards at the Industry Gala L’Adisq for Best World Music Album and Best Producer of the Year for “El Dorado Sunset”. Some of his songs have also made their way to Hollywood, including placements in blockbusters like the TV series “Homeland” and the film “The Forger” with John Travolta.